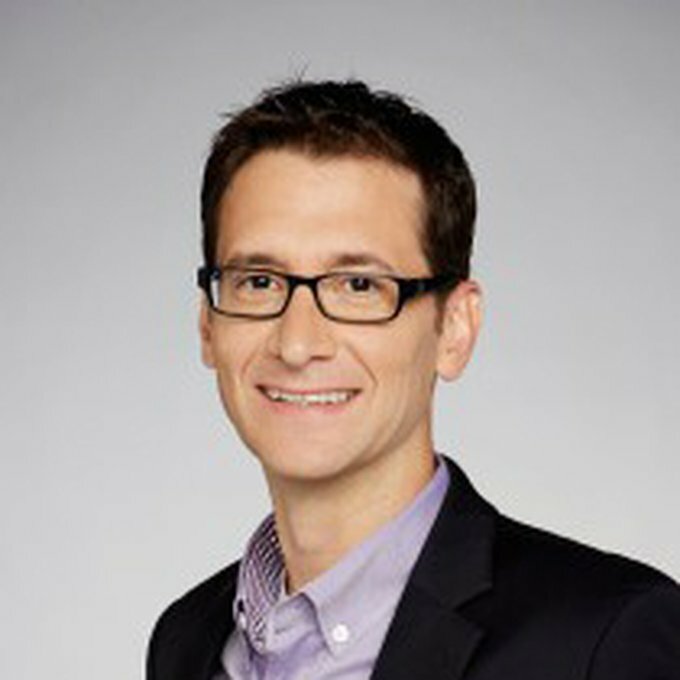 Jeff Mirman currently serves as Vice President of Marketing for Turner Sports. In this role, he is charged with strategic marketing and planning for Turner Sports’ television sports properties, which includes the NCAA Division I Men’s Basketball Championship, NBA, MLB, NASCAR and professional golf, as well as developing the brand vision for the division’s online and mobile destinations which includes NCAA.com, March Madness Live, PGA.com, and Bleacher Report. In addition, Mirman oversees marketing of the NBAD (NBA Digital) portfolio, featuring NBA TV, NBA.com, NBA League Pass, NBA League Pass Broadband, NBADLeague.com and WNBA.com. Based in Atlanta, he reports to Christina Miller, Senior Vice President, Turner Sports Strategy, Marketing and Programming and General Manager of NBAD.